Guess what? Sean is now writing for Palate Press! How cool is that? 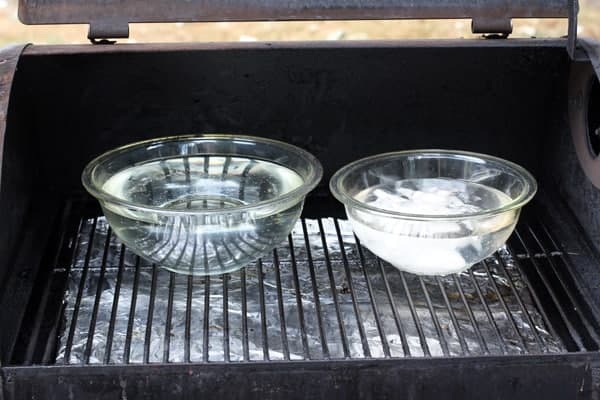 His second article was published this week combining two of his favorite things in the world (besides me of course, and our kids, and cheap beer, and The Walking Dead) — smoked foods and bourbon. 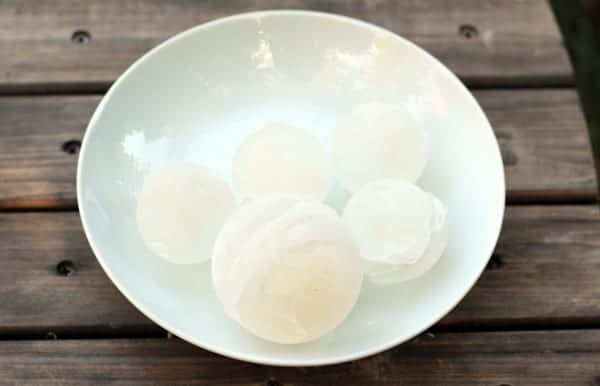 More specifically how to make smoked ice and use it to make the most ridiculously awesome smoked infused cocktails, like combining said smoked ice cubes with bourbon(!!) and smoked cherries from our favorite jam masters at Republic of Jam. 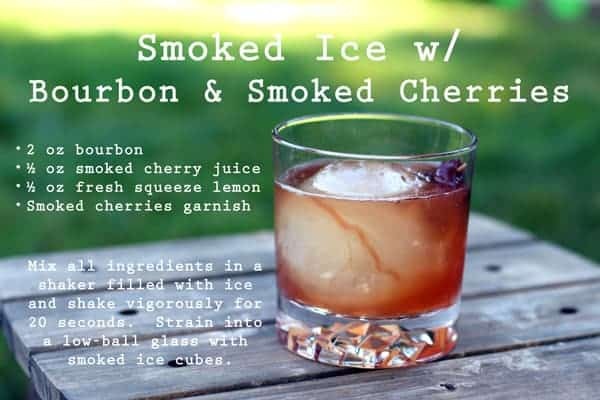 Please, for the love of smoked foods, and cocktails, and helping them join forces as one, read Sean’s article, Smoked ice gives cocktails a campfire kick. 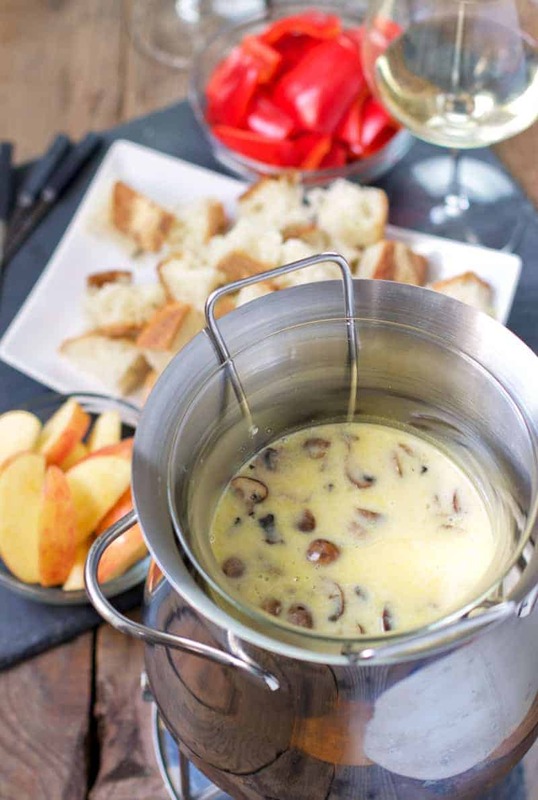 In other news, Wine4.Me recently published my story on how to make fondue using the one and only Comté Cheese. Earlier this year, I had the honor of traveling to the Jura mountain region of eastern France to learn about Comté cheese, the prized cheese of the region. Comté, a hard cows milk cheese made with strict regulations and only within this small region, is similar to Swiss Gruyère, and as I discovered, is incredibly versatile. It’s absolutely delicious on its own with flavors and textures that range from light and creamy to hard and nutty, depending on its age. It can also be used in dozens, if not hundreds, of different recipes. One of my favorite dishes of the trip was fondue eaten at a local restaurant. Our group of food writers sat around a table and shared a few different types of fondue, along with the local wine, chatting about our favorite moments of the trip. 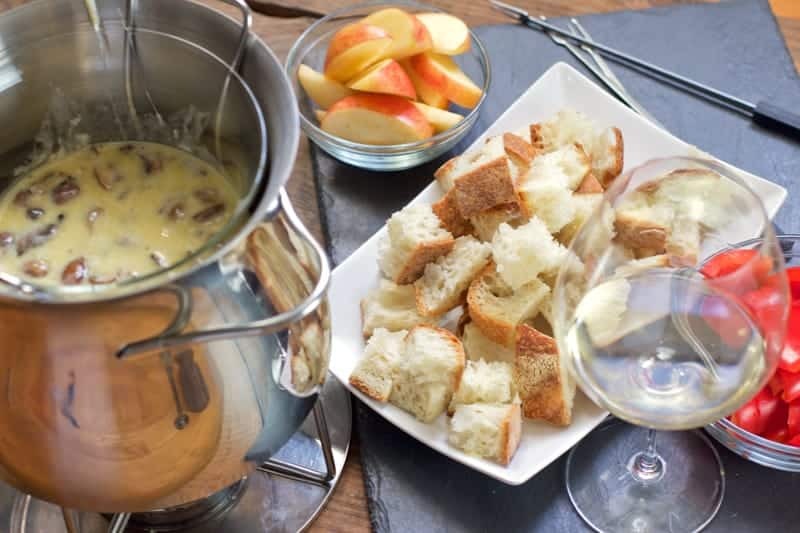 Read all about my now forever love of this deliciously nutty, fruity, and amazing cheese, and get the recipe for this fondue (and wine pairings of course! ), HERE. That looks like a lot of fun to do! Haven’t had fondue in so long, I must try it!